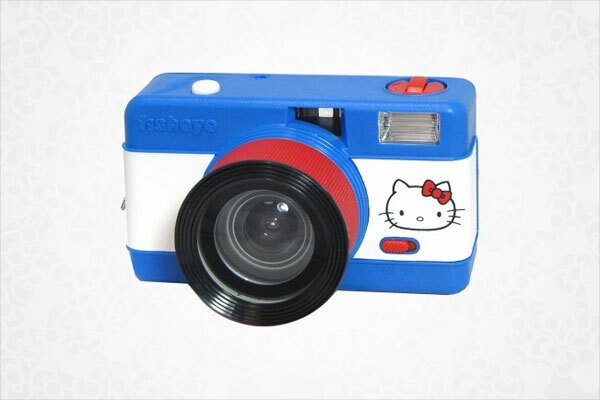 Your photos become a work of art with this amazing Hello Kitty collectible special edition fisheye 35mm camera. The camera’s wide-angle lens brings your subject into a tight circle in a super fun, barrel-distorted perspective. 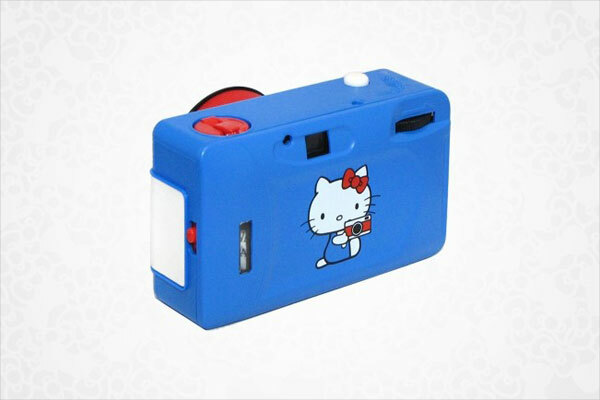 Super cute camera with Hello Kitty’s face on both front and back of the camera. 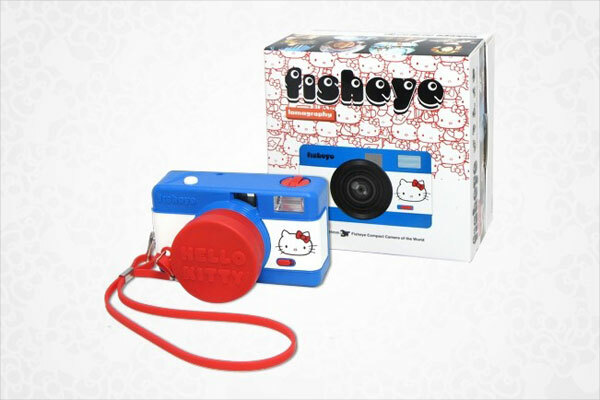 Purchase your feline fisheye for $60 from Sanrio.